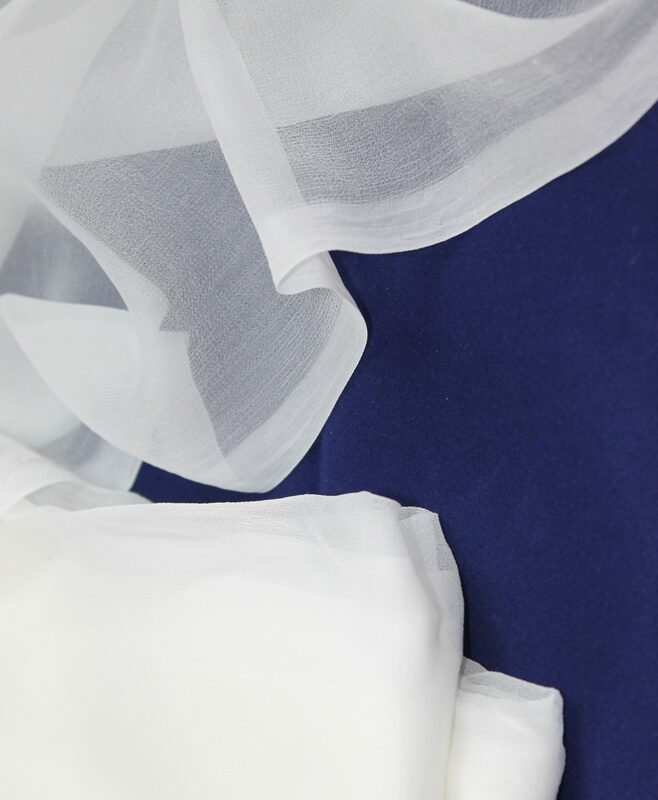 This chuni has a sheer almost transparent quality. Ideal for wrapping over your turban for a smoother, sharper look. You can chose between white or a more gentle off-white cream color. This chuni can also be worn without a turban to gracefully cover the head. 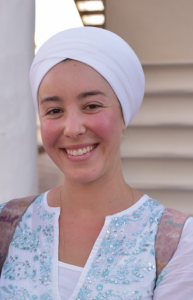 A chuni can be wrapped around the turban one of two ways, wet or dry. If a dryer is not available, wet the chuni then squeeze and shake out thoroughly. Fold to desirable width, usually twice the long way. If a drier is available, use it to dry your chunis and then fold and tie on for optimum stretchy quality. Enjoy your beautiful chuni on special occasions, when you want to add a formal look to your turban or every day! White variation is 100% cotton. 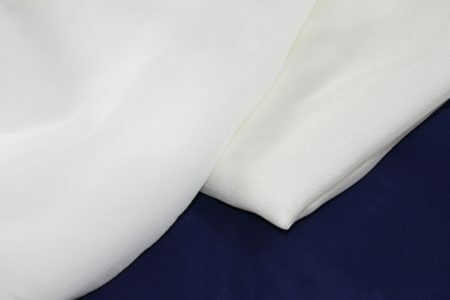 Cream variation is 100% silk.